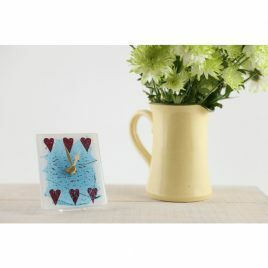 View basket “Glass Clock – Confetti” has been added to your basket. 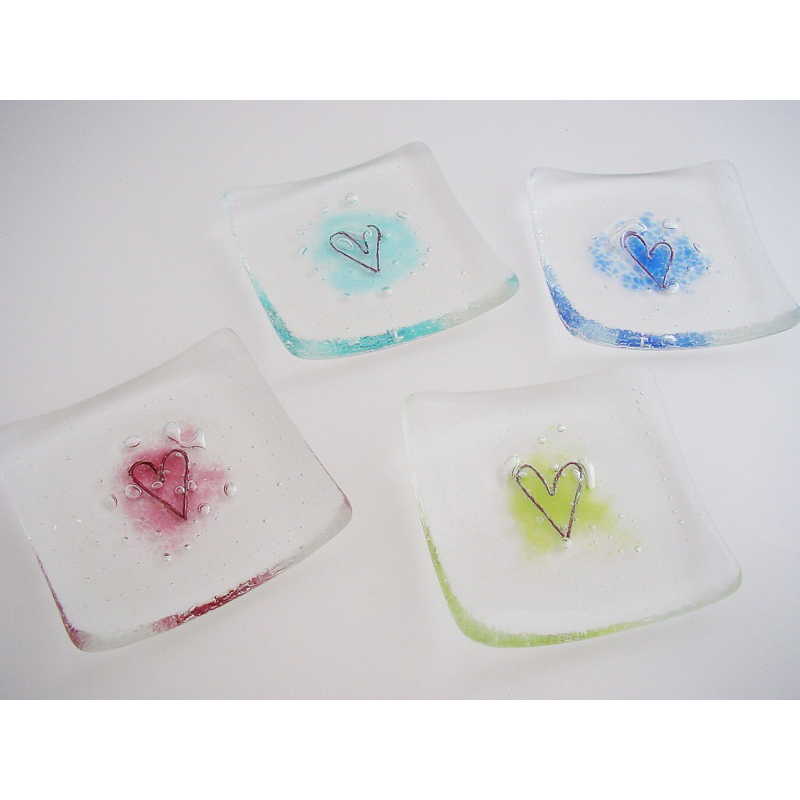 These really popular pretty Trinket Dishes are the perfect place to keep your jewellery. 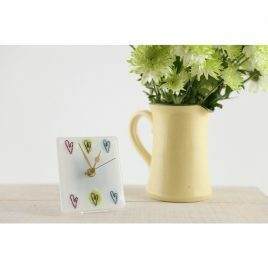 Four different colours to choose from, – Dusky Pink, Pale Blue, Royal Blue and Lime Green. 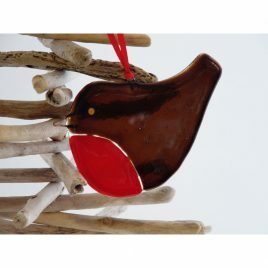 Approx size 8cm x 8cm.